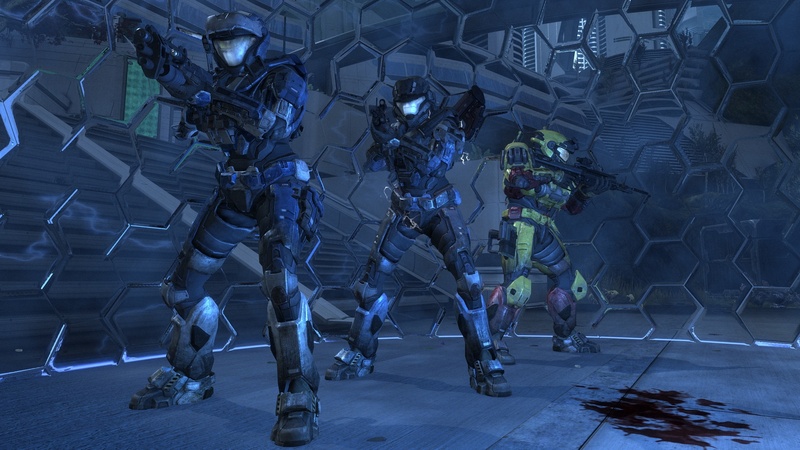 Firefight was a surprise hit for a lot of gamers when the four player co-op mode was released with Halo 3: ODST last year. 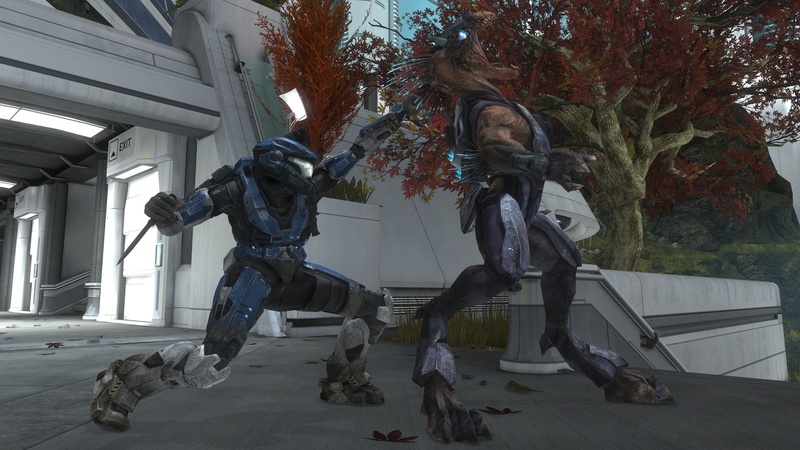 It took all the fun moments of Halo and wrapped them into a repeating playlist of action for players to experience with their friends while trying to accomplish an overall goal. 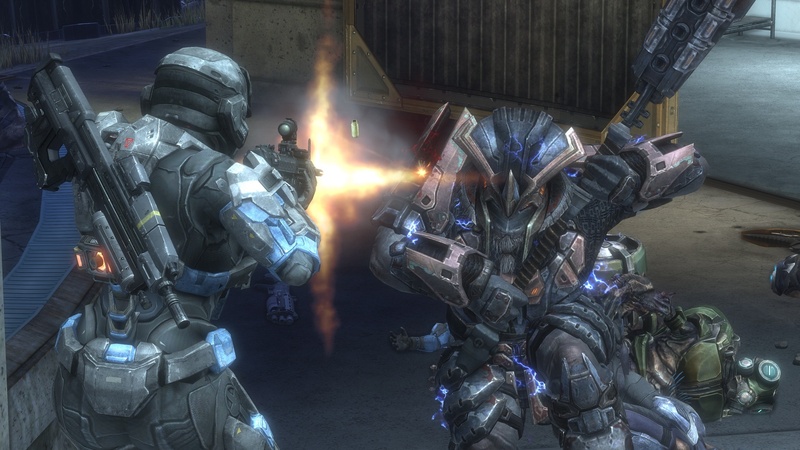 But the original Firefight had some major faults, most notably the lack of any match making. 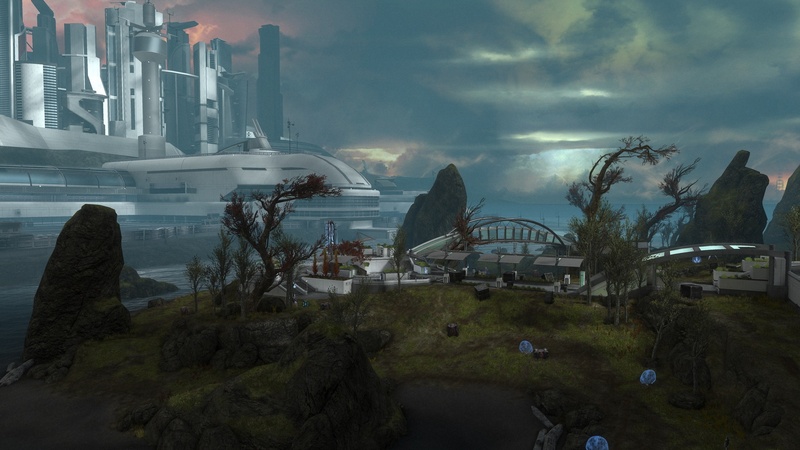 Halo Reach is bringing us Firefight 2.0 - and for the most part is has stepped the mode up in a big way. For co-op gamers looking for partners the biggest addition to the mode is full match making support - and not only that - but support for the new Reach multiplayer features like Active Roster and Queue Joining of games. Players can also customize their Firefight experience by tailoring variables to adjust for a match including: game type, skulls, enemy waves types, and load outs available. 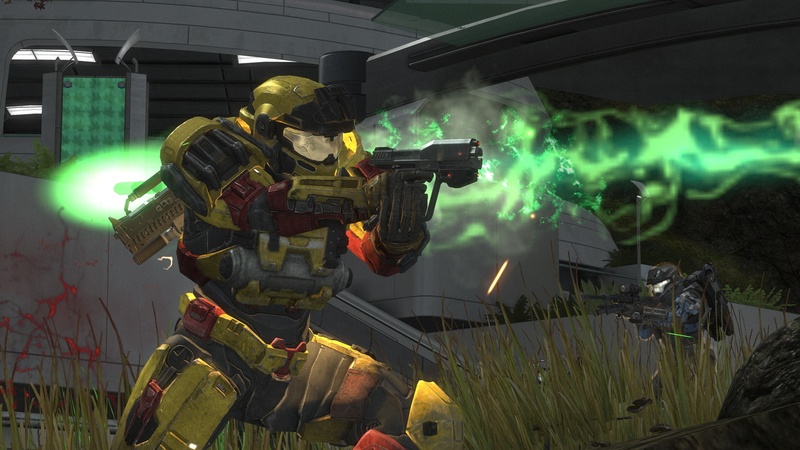 Once you create your custom Firefight Match, you can share it with the community through the game so others can play - it much like Halo 3 had custom game types for versus multiplayer that were shareable. 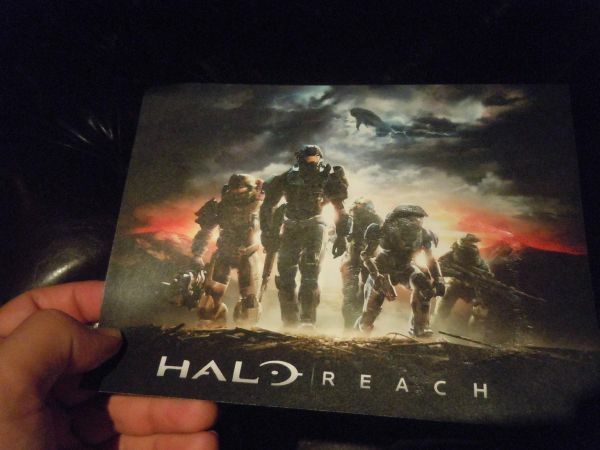 There's a few modes out of the box for Firefight - including a classic mode that's identical to ODST's. The new default mode removes Blackeye from the third round and lasts one set instead of four. Bungie wanted games that could be quicker, but till give the option to play longer games if players customize. There's also Generator Defense which is similar to the versus mode of the same name but players must defend the generators from waves of enemies while having infinite lives. 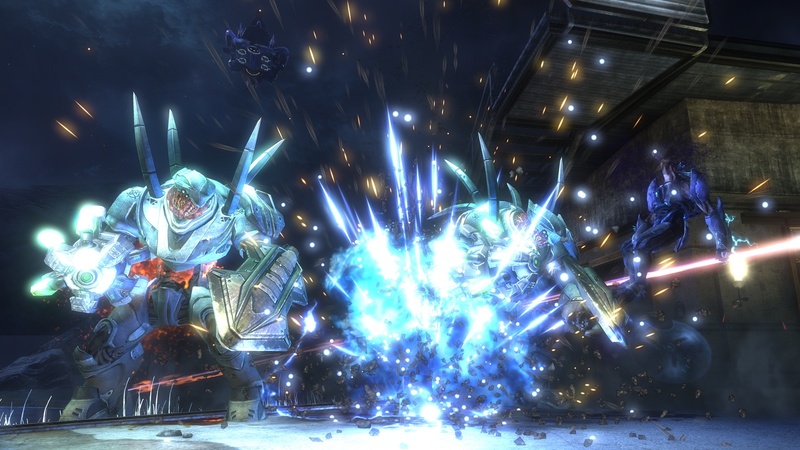 Rocketfight is pure chaos as players have unlimited rockets in a Firefight setting. 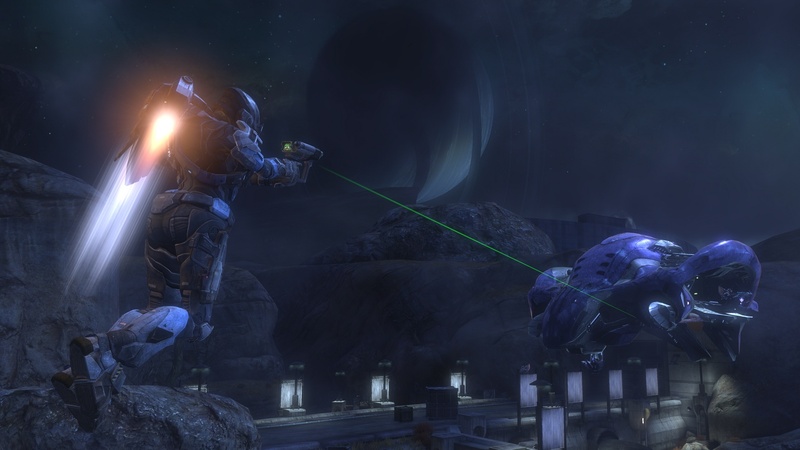 A few new weapons make an appearance as well - including an orbital bombardment with a weapon called a Target Locator. 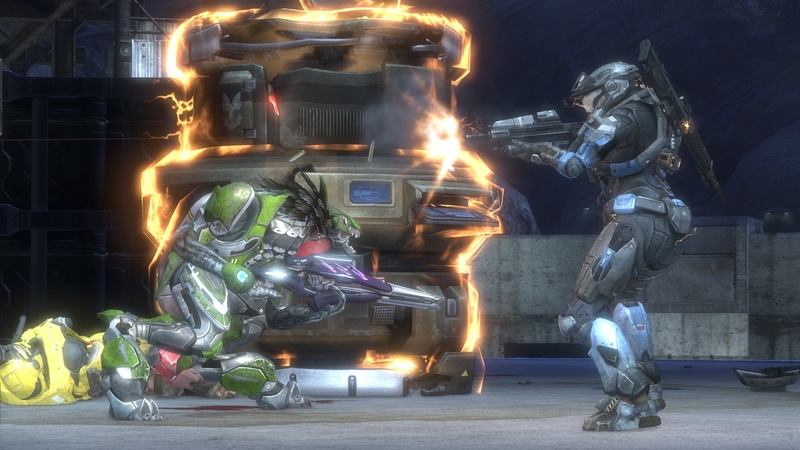 There's also a new armor ability called Drop Shield which provides brief cover and heals team mates. I got to play a few rounds of the new generator defense mode as well as the rocketfight mode. Generator defense is incredibly fun and the act of having to defend three generators throws an monkey wrench into a lot of strategies that had players holding down a single spot on the map. I'm absolutely in love with the new DMR rifle now - it's perfect for getting headshots on shielded jackals as they swarm your base. 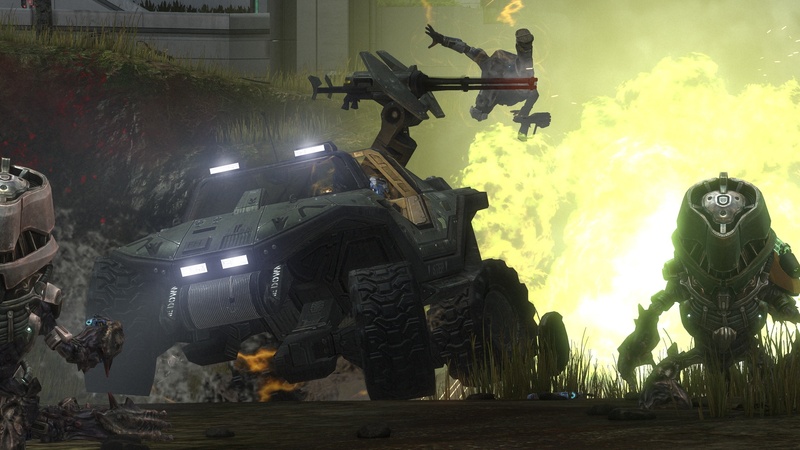 A highlight for me was riding shotgun on a mongoose with a team mate while under attack from a wraith tank. They swung around for another pass at it but I jumped off, used the sprint ability up a hill and jumped off it straight onto the tank planting a grenade and exploding it before it took out my team mate. It was extremely satisfying. The Rocketfight mode was pretty chaotic - and to balance things out it seems the game throws harder and more well armed enemies at you. 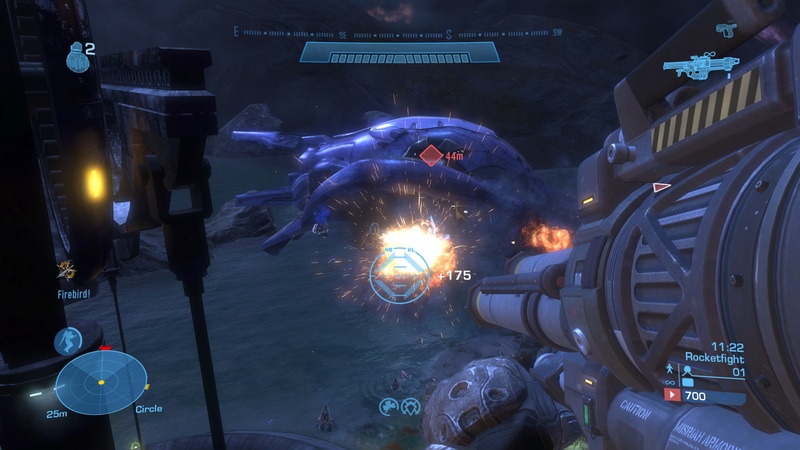 Plus there appears to be a new grunt type that can almost sprint to get out of the way, making them very adept at dodging rockets. 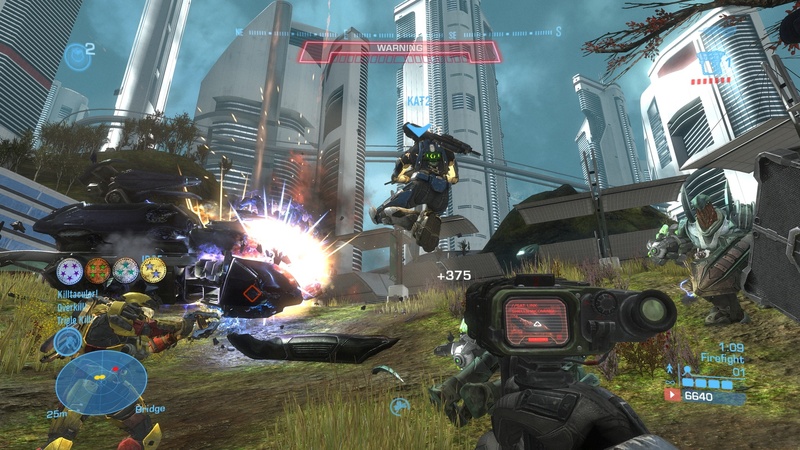 The little I played of Firefight 2.0 makes it seem to be a worthy successor to ODST's Firefight mode. 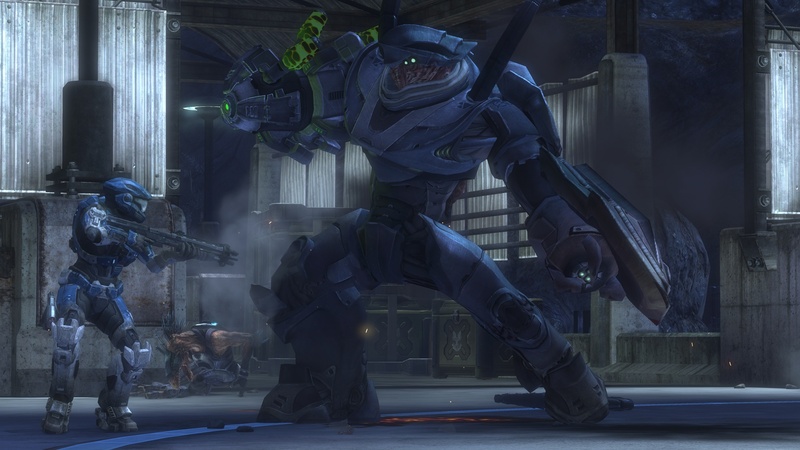 If Bungie can deliver on the promised customization options, which includes bringing your own decked out Spartan into co-op battle, it'll have plenty of longevity on Xbox Live.